Welcome to the website of Civil War authority and novelist C. Burton "Bud" Nelson. 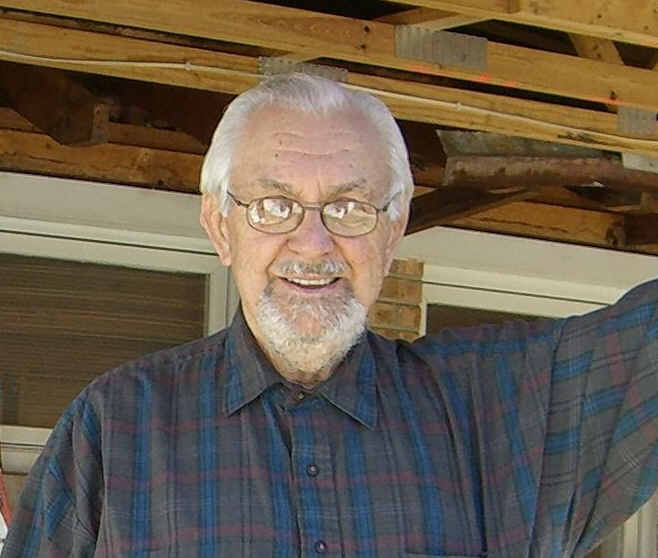 Growing up in the Great Depression, and fighting in World War II have been the inspiration of his devotion to economics, history and politics. Bud's often interwoven interests include his Civil War research, combined with his hobby of casting and hand painting lead soldiers. Bud's large collection of lead soldier molds include many theatres of war, but the various Civil War participants, including Zouaves, with their colorful uniforms are his most challenging. Bud pauses a moment during his latest project, adding a New England style Dining Room to the house he had built 55 years ago. 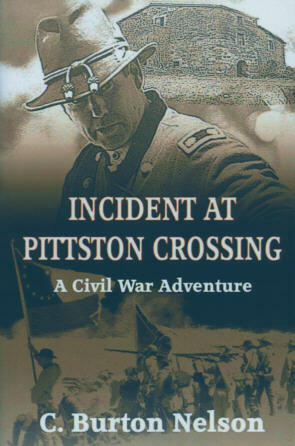 You may have come looking for a copy of the Civil War adventure novel "Incident at Pittston Crossing". And the things what have all come to pass? And yer glass sets down rings where y’ will. And a dog, and a boy, and a hill. And the snows white yer shoulders like lace. And the smile on yer ol’ lady’s face. And a job, and a moon, and a girl. But a trip to the ends of the worl’? They’re gone now, all gone. It’s bin years, don’t y’see? The dog, and the folks, and the wife. Or would give me two bits for m’life. And it’s broke me and left me alone. In my heart. It’s a treasure I own. And I’ll fly from this ol’ beat up world. To my job, and my folks, and my girl.